This page has a list of resources for current and prospective college students who have been diagnosed with a traumatic brain injury. Click here to return to the full list of disability-specific resources. The NIDILRR-funded New England ADA Regional Center has released a new publication, Addiction, Recovery, and the ADA. 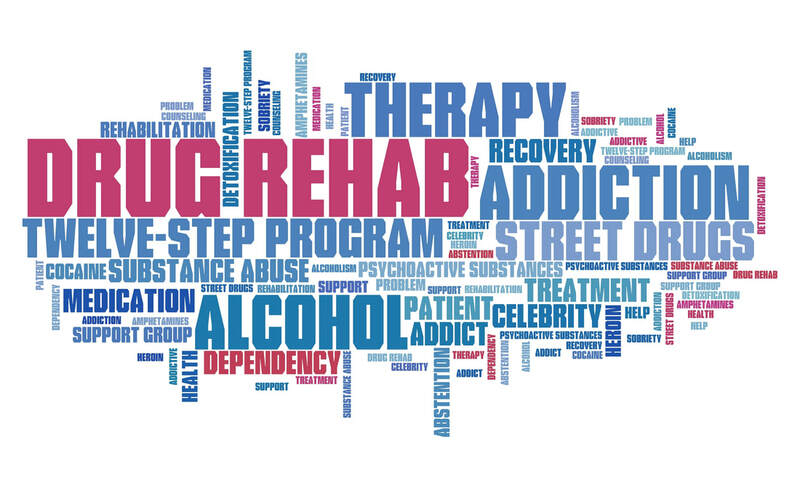 The publication provides information on how the Americans with Disabilities Act (ADA) applies to individuals in recovery from addiction to alcohol or other substances, how the ADA addresses the illegal use of drugs, and how it applies to persons who become addicted while using legally prescribed pain management drugs. The publication includes an overview of the ADA and clarifies the rights and responsibilities of individuals, employers, state and local governments, and public accommodations.